Currensy and Wiz Khalifa have announced that their follow up to the How Fly mixtape, called 2009 will be released this Friday, Feb. 8th. The duo have also unveiled the 14 song tracklist which features two guest appearances: Ty Dolla Sign and Problem. 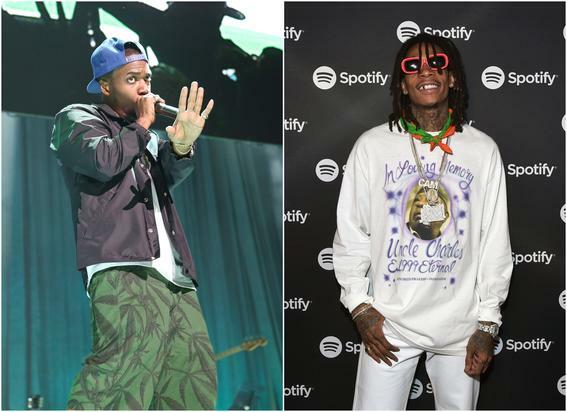 Last week, Currensy and Wiz put out their How Fly mixtape on streaming services for the first time. In addition, their tour (also named 2009) will kick off on February 8th in Seattle, Wa. See the full list of tour dates at the link: here.